Judge Bashier Vally has ruled that President Jacob Zuma must hand over all records explaining the reason why he reshuffled the Cabinet. Sitting in the North Gauteng High Court in Pretoria on Thursday, and after listening to arguments, Vally said he would give reasons for the ruling next Tuesday. 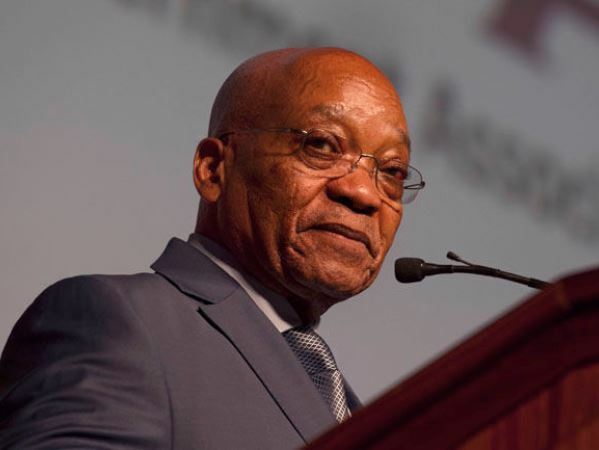 In court papers, Zuma had said that the DA's urgent application to have reasons for the recent Cabinet reshuffle divulged was misconceived and without merit. The Democratic Alliance filed an urgent application with the court on April 24, to force Zuma to disclose his reasons for reshuffling his Cabinet on March 30. "It is an abuse of court process," he said. Zuma argued he was exercising his powers in terms of section 91 (2) of the Constitution of the Republic of South Africa. He said it was an executive decision that deserved protection from disclosure. "It is even a level higher than the deliberations of the JSC, or just Cabinet minutes." Zuma's lawyers argued that the DA had already acknowledged this and, on that basis, was not entitled to any record of the decision. However, the DA said it wanted the court to review and set aside Zuma's decision to dismiss Pravin Gordhan as finance minister, and his deputy Mcebisi Jonas. The DA said its application for a review of Zuma's move was unable to proceed because he had refused to file the record and reasons for his decision. This was "simply wrong as a matter of law". The review application and the application for the record were patently urgent given the extraordinarily serious and far-reaching nature of his reshuffle, the DA argued. "For as long as they are not set aside, they will continue to have major prejudicial ramifications for the country." This was demonstrated by ratings agency S&P Global and Fitch downgrading of SA to junk status. "These downgrade decisions affect ordinary South Africans severely."